Ciara is a classically trained Soprano from Northern Ireland. She has a Masters in Music Performance from The Conservatoire of Music and Drama, DIT where she graduated in 2016. Ciara also holds a distinction in her Associate Recital Diploma from TCL and has worked through her singing grades in ABRSM. 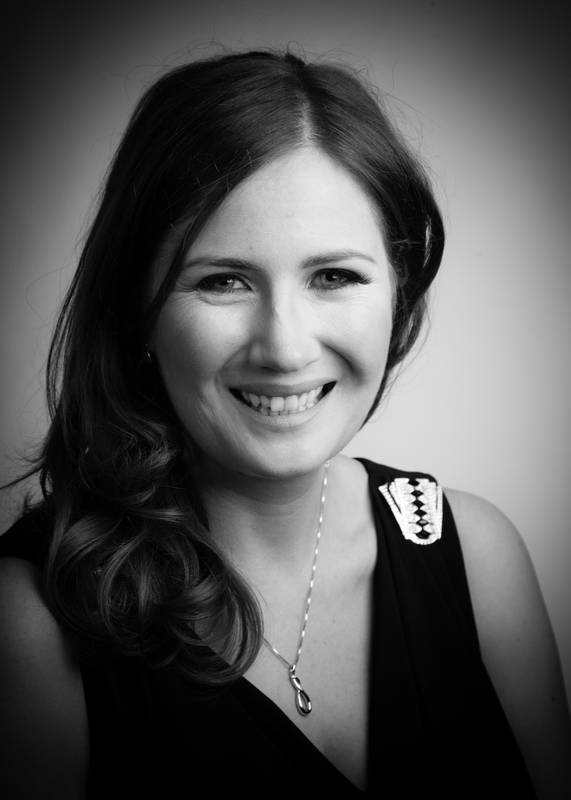 Ciara began her formal vocal training at The Royal Irish Academy of Music in 2007 and is a former festival prizewinner and winner of various vocal competitions which include Ballymena Festival, Portadown Festival and runner up at the Feis Ceoil Dublin. Performance experience includes choral ensembles, opera chorus work, Choral and solo work which includes NI Opera, DIT Chamber Choir, The Ulster Youth Choir, the Belfast Philharmonic Choir and BBC invitation Concert series. She is an experienced solo recitalist and has led her own recitals locally and further afield. Her teaching experience stretches from children to adults and she has recently undergone training in the Kodaly approach to music making and is hoping to undertake an accreditation in this field. She currently teaches musicianship and singing at the Junior Academy of Music QUB where she is assistant conductor of the Junior Choir. Some reviews of Ciara’s performances include “Sung with great sensitivity and a most alluring tonal depth and warmth. An affecting performance. Well done.” Mark Wildman, head of vocal department RAM, London. “A well crafted performance and some lovely colours in the voice, you showed much presence on the platform and there was much to enjoy in your performance” Eileen Field ABRSM vocal consultant. She is happy to teach all genres of music and will provide the training to enable the student to sing these styles in a safe and correct vocal manner.